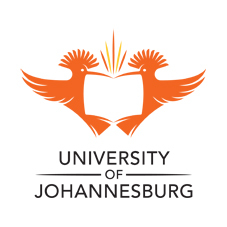 In celebrating Human Rights Day, University of Johannesburg’s (UJ) School of Electrical and Electronic Engineering’s 19 member team spent the long weekend in Gwakwani, Limpopo as part of a two phase community electrification project. The Gwakwani Project, is focused on empowering a ‘forgotten village’ with access to the world through electrification. The project, in partnership with SMA Solar Technology, Grundfos, Clever Devices and Designs and Unitronics, is driven by Senior Power Systems lecturer, Dr Miidzo Hove.